We have a unique opportunity to be heard on issues that matter to people who ride bikes. Bicycle NSW has encouraged everyone to contact their MP and electoral candidates with your local cycling needs. You have shared images of the bike infrastructure, or lack of, that needs the #FixMyBikePath overlay applied, and we’re seeing MP’s and councils respond. We shared the NRMA Rate Your Road Survey knowing this motoring organisation of around 2.5 million members cares about road issues for bike riders and pedestrians. They are going to choose questions for journalists to investigate as part of their You Ask, We Answer initiative. ABC Sydney will also delve into election issues on their Matters of State podcast hosted by Wendy Harmer and Richard Glover. 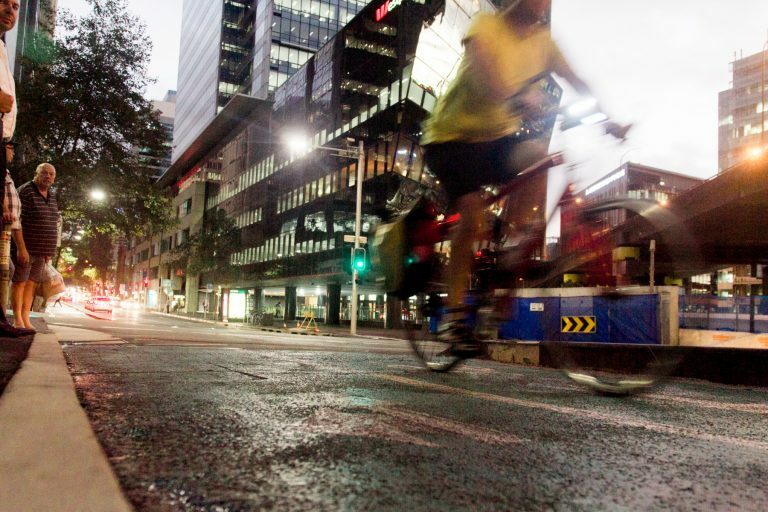 “It’s time that everyone understands ignoring what is needed to get more people riding bikes, is hurting everyone in NSW,” said General Manager of Public Affairs, Bastien Wallace. “We need everyone to follow the link and share what you want investigated for bike riding in NSW, more submissions increases our chance of making it onto the agenda,” said Bastien.